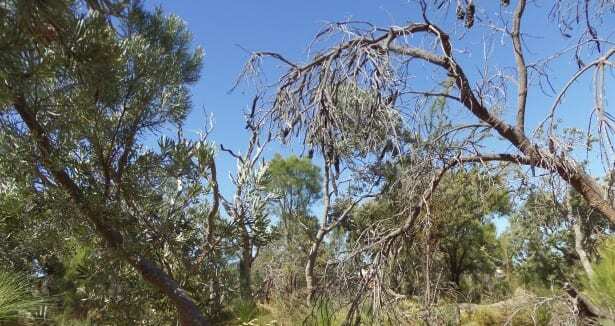 Phytophthora cinnamomi (Dieback) is a serious environmental issue throughout Western Australian natural areas. Dieback is an introduced fungal pathogen with a wide distribution in areas of south-west Western Australia. The fungus acts by infecting the root, absorbing the carbohydrates and nutrients from the plant and causing root rot. This diminishes the plants ability to absorb water and nutrients from the soil; infections leads to the death of the plant in most cases. 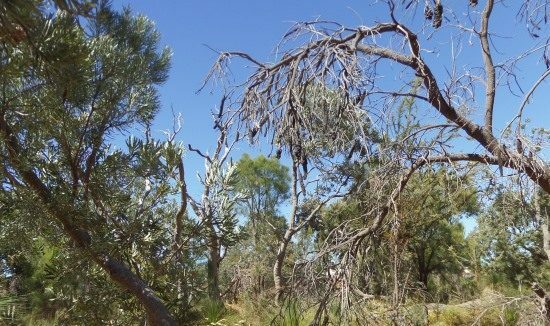 Over 40% of Western Australian native plants are susceptible to Dieback infection. Once an area of bushland becomes infected the susceptible plants die off, causing a decrease in biodiversity within the area and altering the vegetation structure. Native fauna species that are reliant on susceptible species for food or habitat are impacted and can become locally extinct. Dieback spread is primarily prevented using Phosphite which is an inorganic fungicide. Phosphite works by increasing a plants resistance to Dieback. Application is by spray or stem injection. 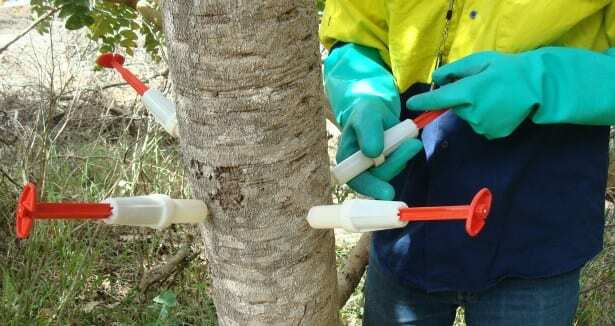 Stem injection allows specific trees to be targeted in the treatment program. 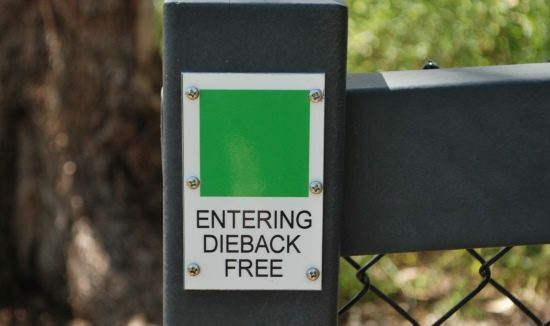 Dieback is a very serious issue throughout WA and Natural Area take all necessary preventative measures to ensure that Dieback is not transferred. 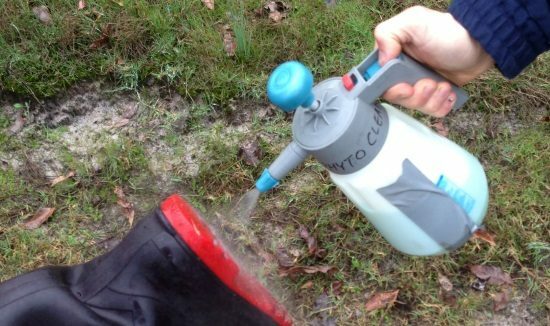 This includes vehicle and boot wash-down procedures when working in Dieback infected areas. 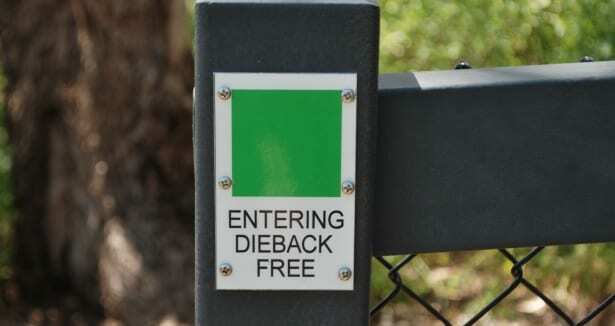 Dieback cannot be eradicated from an area; however on-going treatment can reduce its spread into uninfected areas. 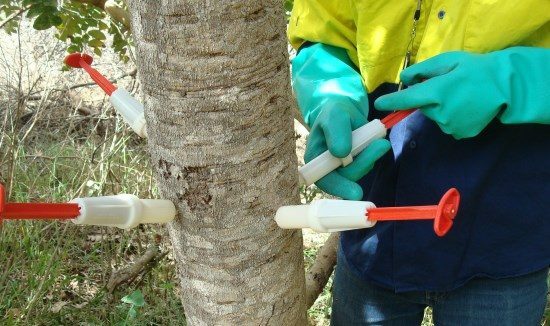 Dieback management planning will ensure that areas are regularly treated and incorporated with other methods such as restricting access and revegetating with non-susceptible species.